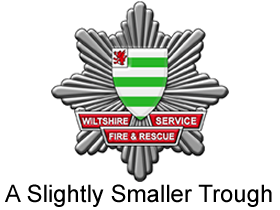 Today finds me having a quick peek at which Swindon Councillors have seats at the Wiltshire Fire Service Authority trough. Cllr Derique Montaut, (Labour, Central). 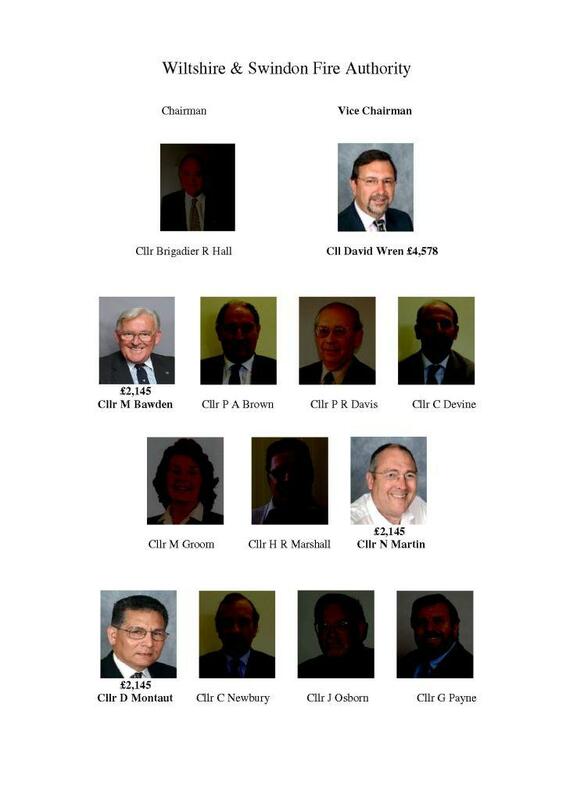 Councillor Wren Trousers £4,578 plus mileage per year, Cllr’s Bawden, Martin & Montaut an easy £2,145 per year for turning up to few meetings…. ….and all of them, I am told, can claim the generous 65 pence per mile allowance for using their cars, more if they carry passengers.